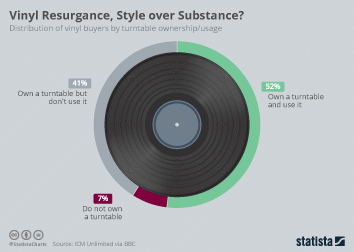 Vinyl's extraordinary resurgence is continuing at full strength in the UK. 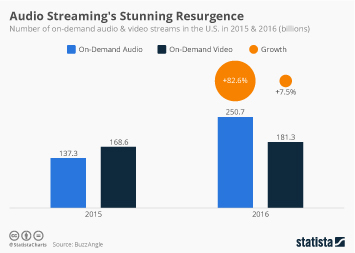 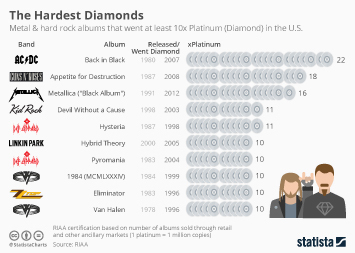 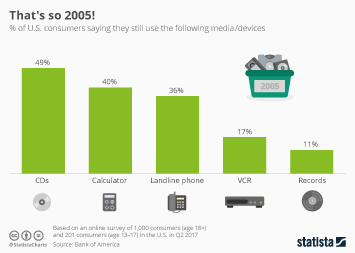 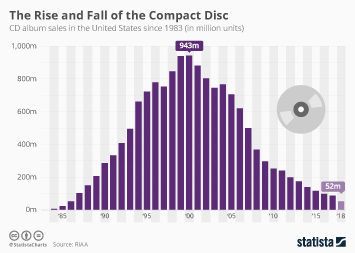 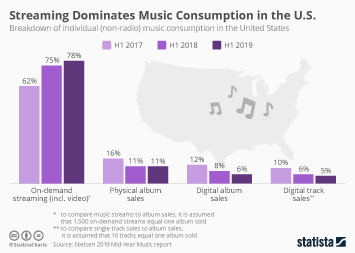 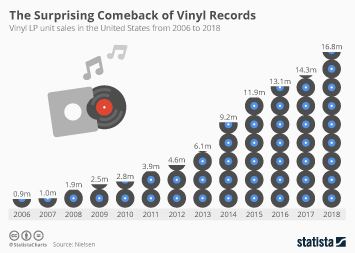 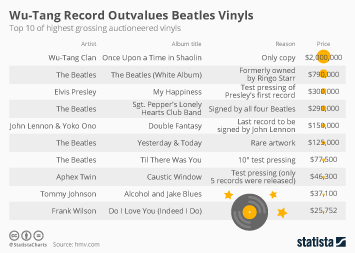 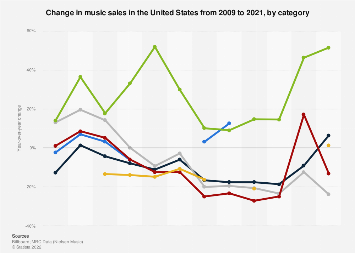 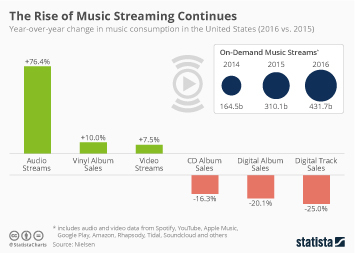 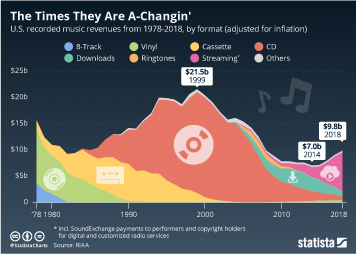 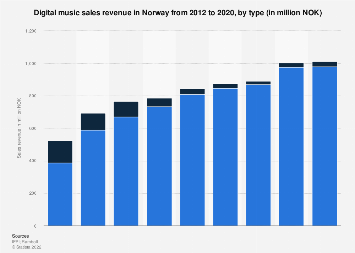 According to data from the Entertainment Retailers Association (ERA), vinyl album sales outstripped digital with 2.4 million pounds worth of sales to 2.1 in week 48 of 2016. 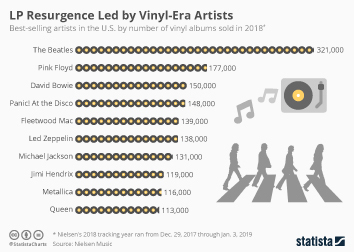 As good as the figures look for vinyl - an increase of 1.2 million on 2015 - they are equally as bad for digital with a fall of 2.3 million on the same week last year. 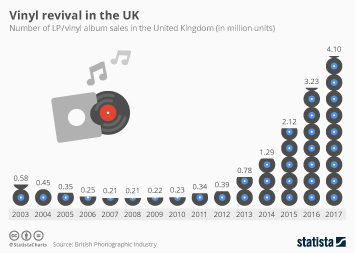 This chart shows the value of vinyl and digital album sales in the UK in Week 48 of 2015 and 2016.